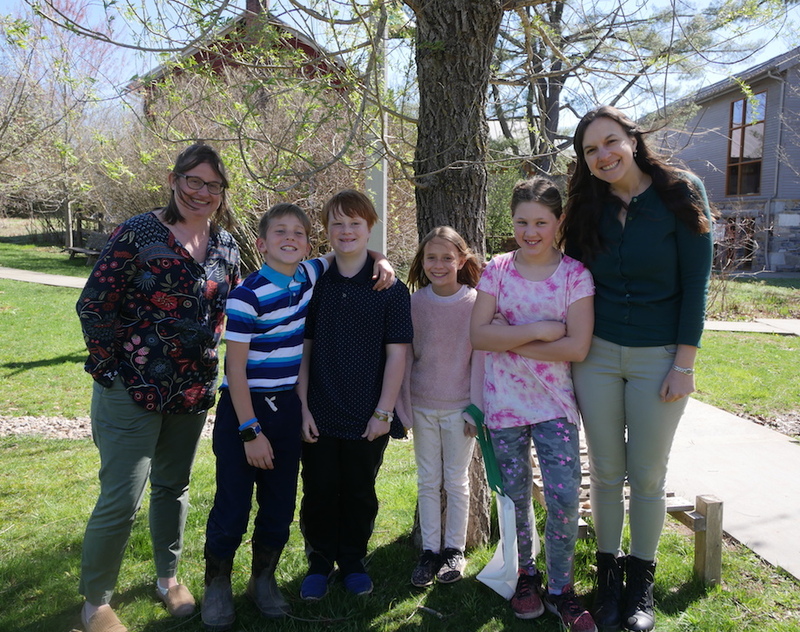 Learning is connected every step of the way at The Willow School. 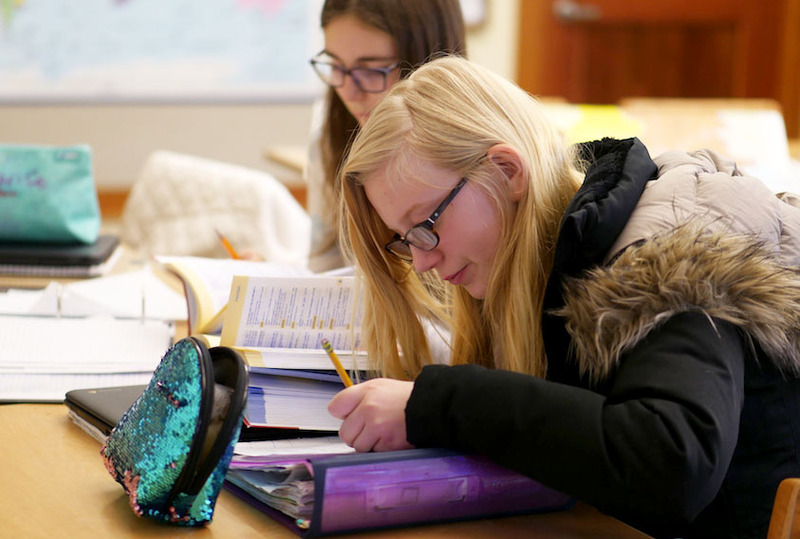 Our integrated academic program engages students on a deep intellectual level, harnesses their curiosity and creativity, and encourages them to take ownership of their education. At Willow, children learn the right material at the right time. With lessons designed to excite and engage them, students develop a lifelong love for learning that serves them well beyond their years here. Grade-level questions and themes guide students' journey through our academic program. Kindergarteners discover themselves and their community. Kindergarteners consider the essential question Who am I? 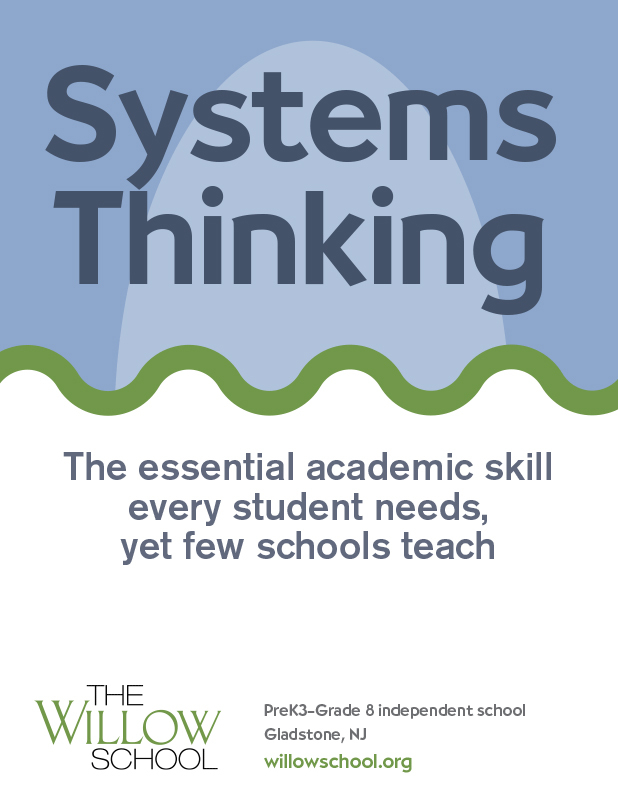 in a yearlong investigation that encompasses social studies, science, language arts, art, music, and Willow's Virtues Program. Students examine themselves in the context of their classroom, school, family, and the world. 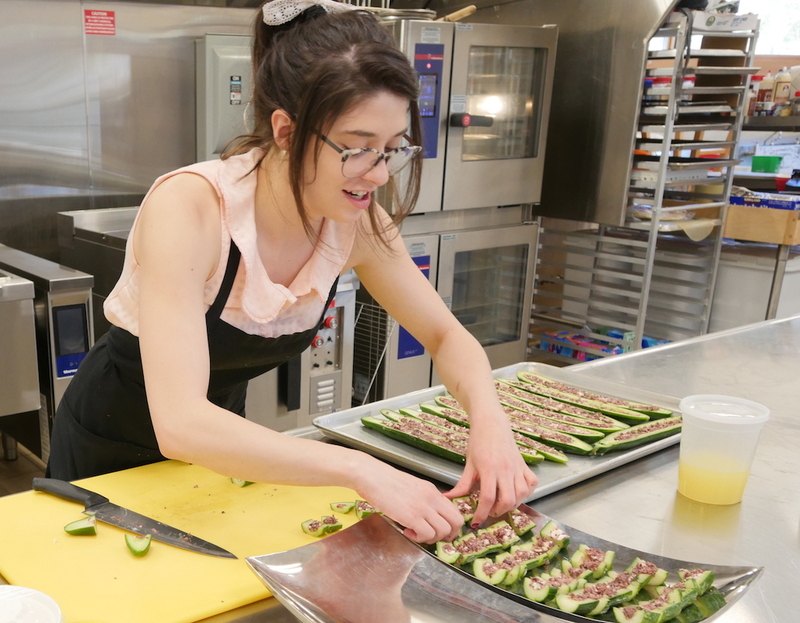 They gain an appreciation of the importance of cooperation and support as they build an understanding of what it means to be a productive member of a community. These skills serve kindergarteners well as they tackle more complex topics of inquiry during their lower and middle school years at Willow. 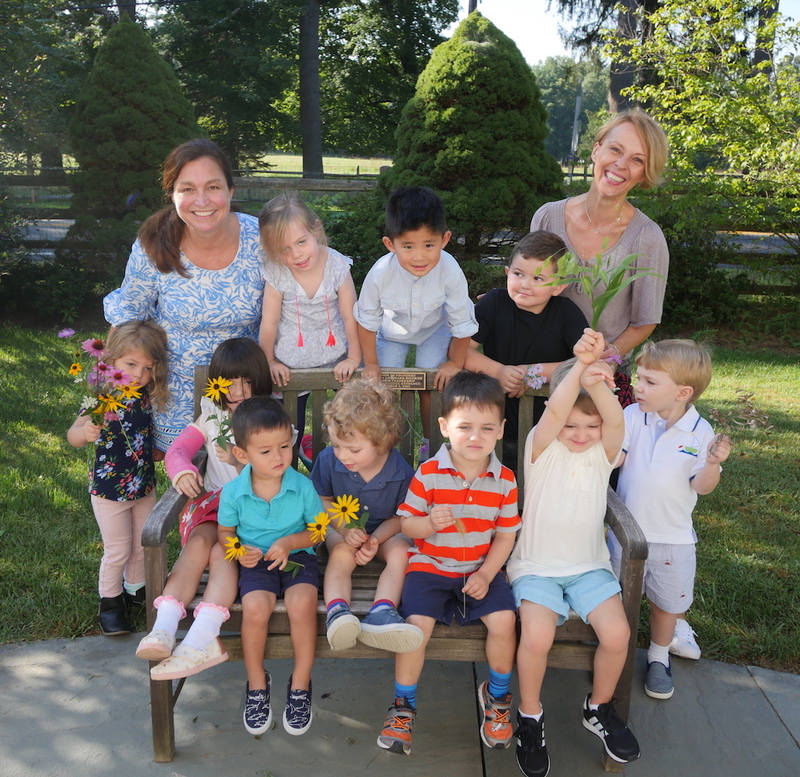 Read about kindergarteners' year-end culminating learning celebration, Rainbow People. What is a community? What are the roles and responsibilities of community members? What makes a community successful? These are some of the big questions first graders tackle during their yearlong study of community. Their studies begin with the classroom and expand outward to the school, town, and global community. Over the course of the year, students are engaged in on-site investigations of community institutions, including local businesses, public works offices, and municipal government. They study every aspect of how a community functions, from economics to government, citizenship, and service to those in need. 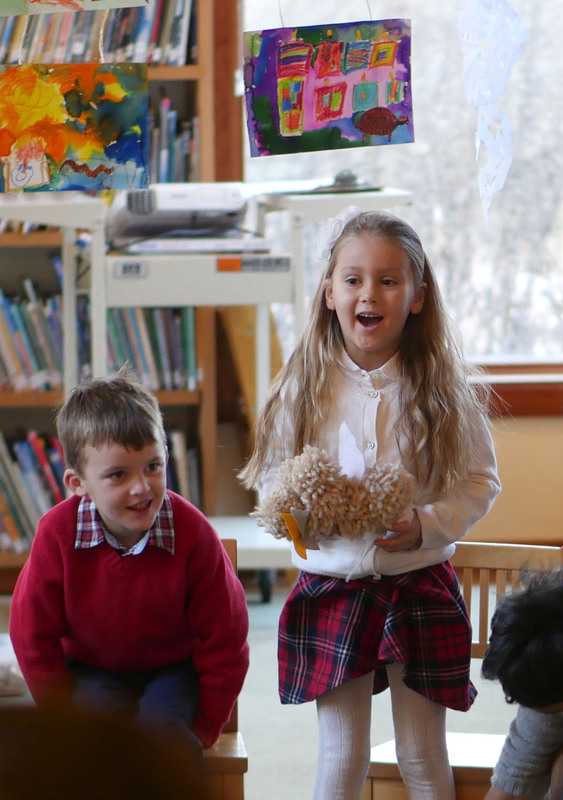 First graders apply all of the knowledge and skills they develop to Community in the Woods, and end-of-the-year learning celebration that features a student-built model town and meaningful fundraiser for a local homeless shelter. Read more about Community in the Woods here. Second graders investigate the past. 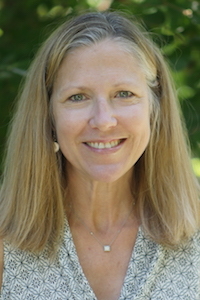 Students take inquiry, reflection, and problem solving skills developed in kindergarten and first grade to the next level when they conduct an in-depth examination of the past, especially early communities in the U.S. During the year, they reconstruct family histories, explore the history of the land that Willow was built on, and learn about Native American Lenape culture. Grade 2 students use photographs, artifacts, interviews, fact-finding, and other primary sources to reconstruct the past and analyze it from multiple perspectives. 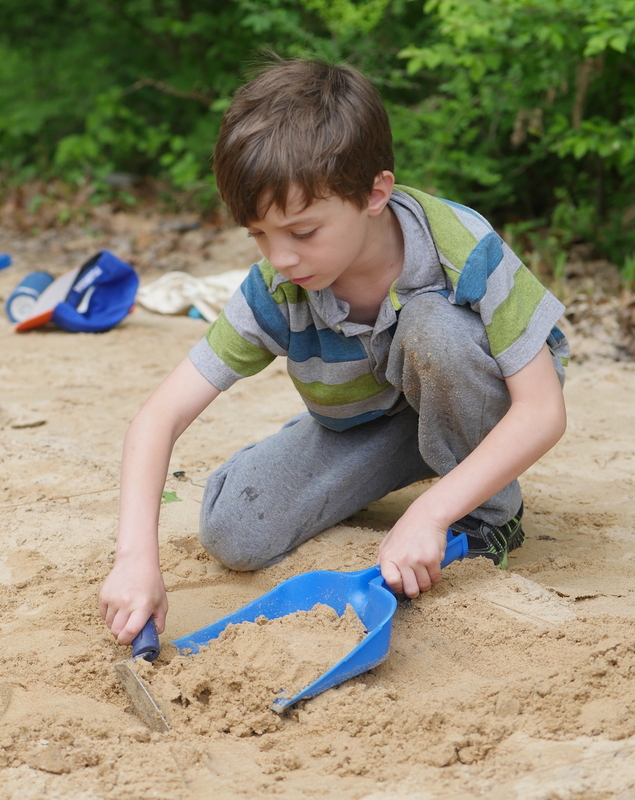 Students' in-depth learning is showcased in a classroom museum, well-researched, project-based reports, and the end-of-year archaeological dig where second graders grid, excavate, map, and interpret a historical site according to scientific standards. 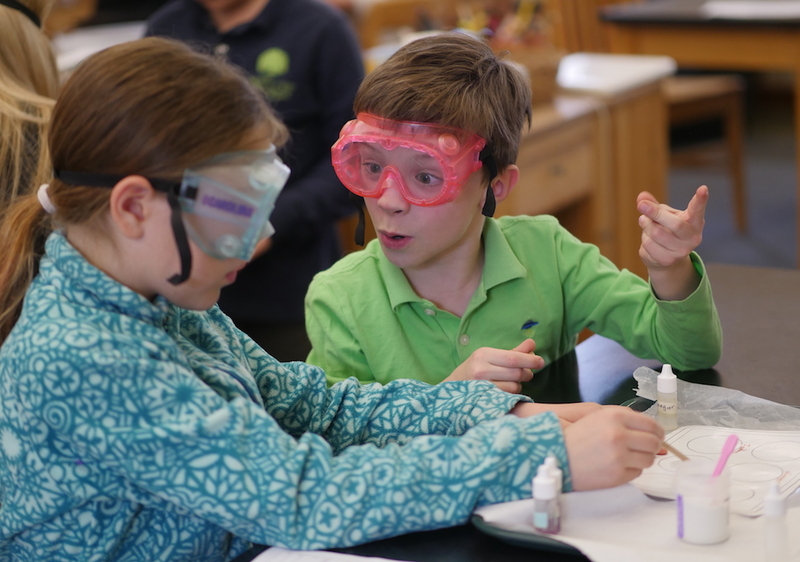 Inquiry, research, creativity, and inner motivation are fostered in Grades 3-5 during Genius Hour, a unique program that empowers students to drive their own learning. Students have a dedicated period of time, as well as classroom resources and teacher support, to design projects fueled by their own questions, passions, and initiative. 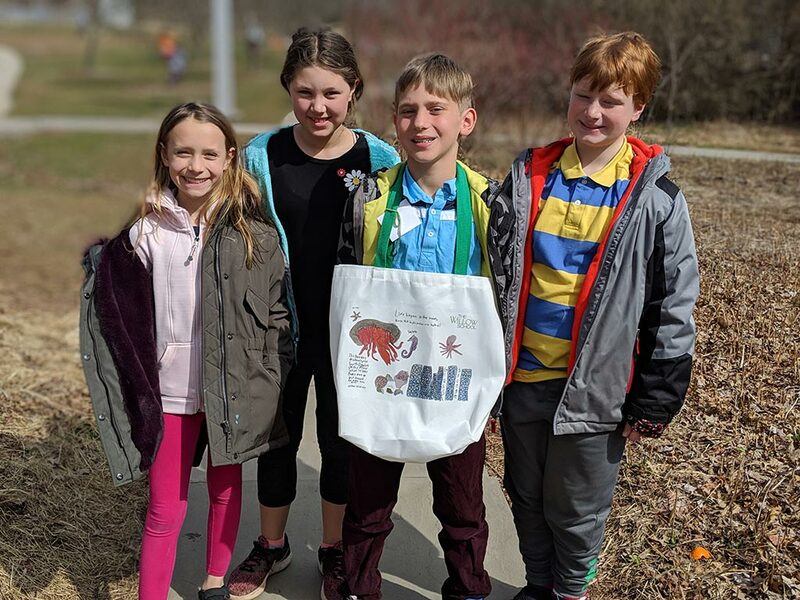 Student-led projects have explored a range of topics, including the mystery of sharks, the first walk on the moon, a "Kindness Rocks" workshop, and a collaboration with a local baker to make allergy-friendly treats. Creating is core to Genius Hour; there is always a purpose to students' learning that is shared with the Willow community. Read more about Genius Hour here. Seventh graders don't just memorize historical facts, they recreate and experience history. Does our cultural heritage influence our beliefs and decisions? That is the question Grade 6 students tackle in a study of Ancient Rome. Students curate an interactive exhibit, learning what a day in the life of a Roman was like and how social status impacted that experience. In Grade 7, students stretch their critical thinking skills, investigating how connections among cultures can change the course of history. The study of the Silk Road trade route that connected east and west includes advanced texts, period literature, engaging role play simulations, and enriching art activities. 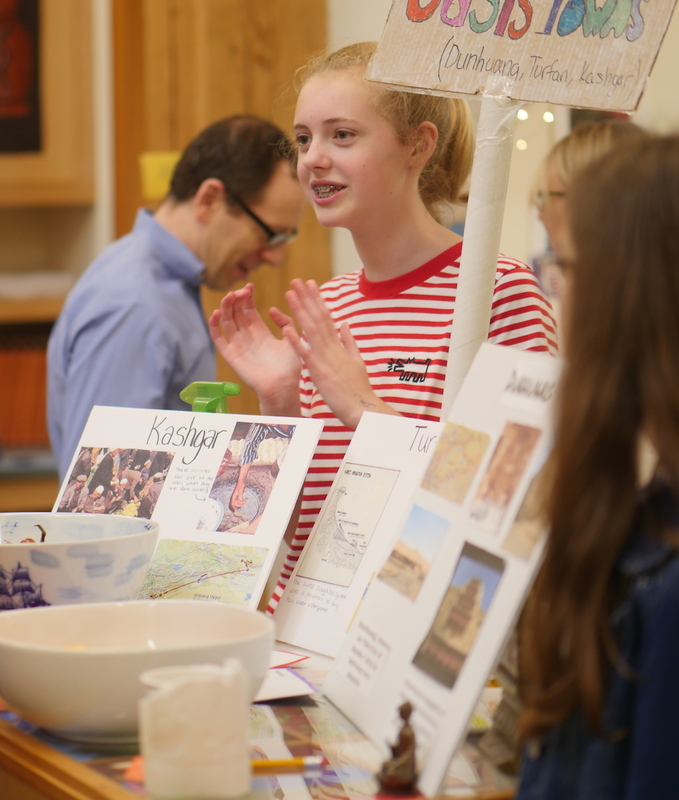 Seventh graders act as travelers on the Silk Road, creating a journal to record their observations and conclusions about the cultures they encounter along the way. 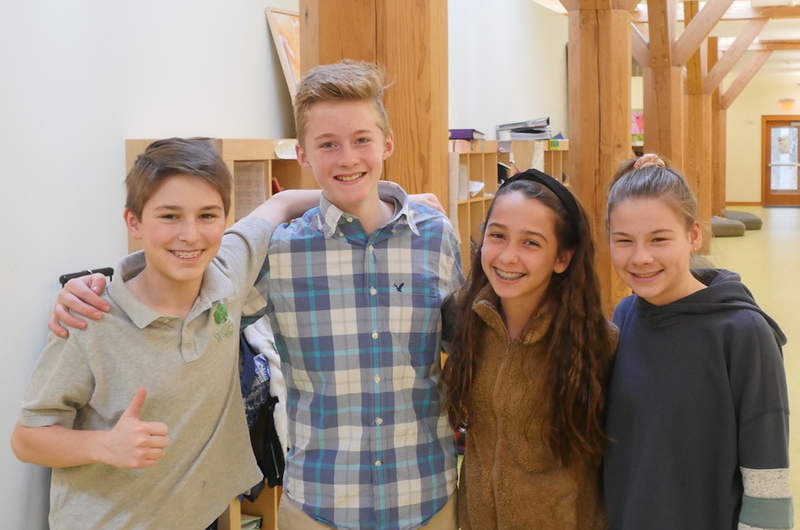 In their final year at Willow, the curriculum comes full circle for Grade 8 students. Self-discovery is infused into challenging subjects to not only prepare students for high school, but to help them define their future. How is math going to help me create my future? and What future do you envision for our planet? are central questions posed in Algebra 1 and science, respectively. A number of "Only at Willow" experiences happen in Grade 8. 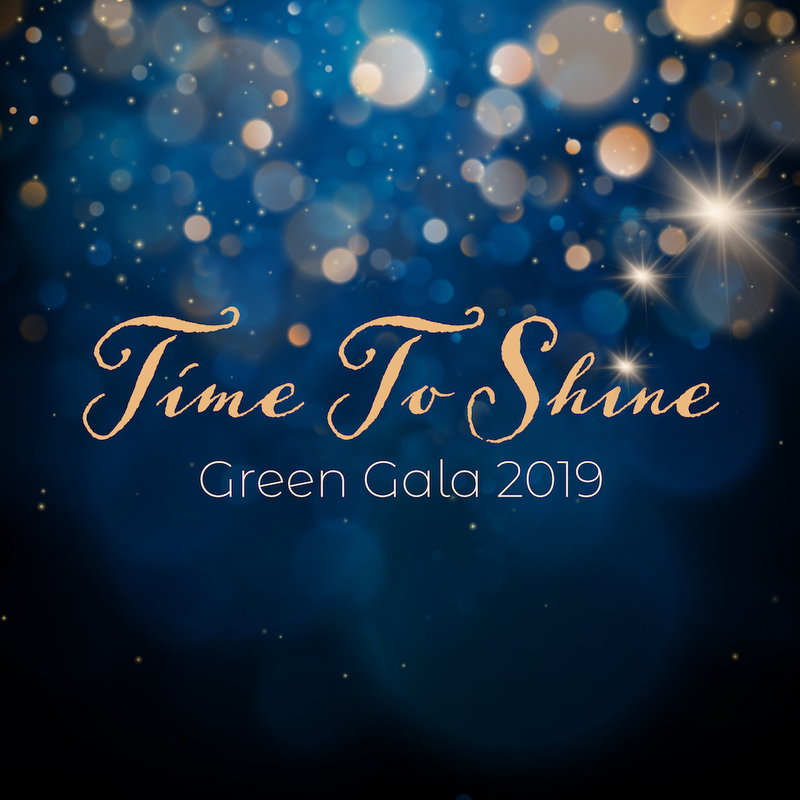 Students intern for a week with a company or organization, step into leadership roles mentoring younger students in advisory groups, and take responsibility for many Willow traditions and events. The exponential intellectual and social-emotional growth of eighth graders culminates with graduation. Students craft a graduation speech that they deliver, together, to the entire school community. Read more about Grade 8 at Willow here. 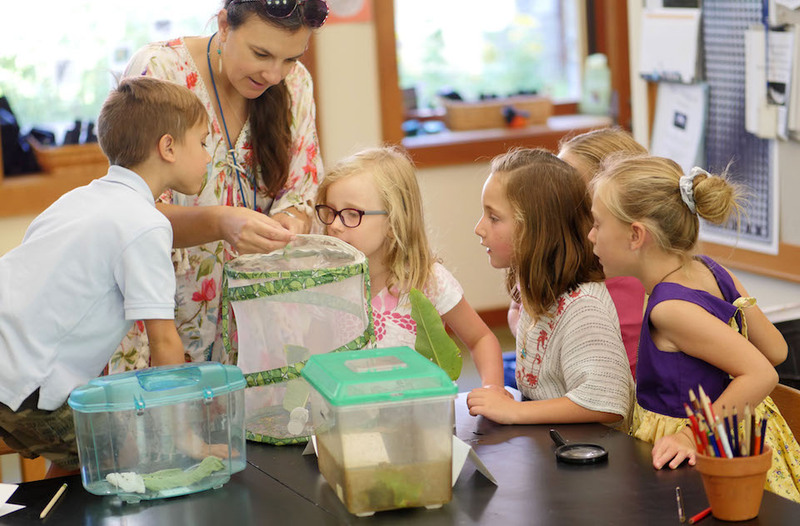 Learn more about the guiding principles behind Willow's curriculum and how each grade's curriculum is designed to help children grow. See Willow's intentional curriculum in action! Take a tour today.